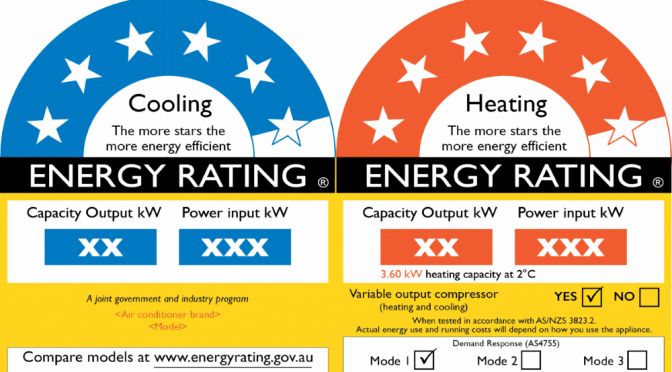 6 Star Energy Rating for your home – Why is it Mandatory? I used greenhive via Bauhams residential engineer surveyors. Lauren’s really helped me in understanding how to achieve a 6 star energy rating on an old federation building with extensions. The report was presented in a way that will help me source the right materials and obtain my permit and also sell my house in the future. Very professional and totally recommended. Greenhive eco did the energy report on my commercial building in Kelmscott late 2017. Good service, sensible report. Whole build came in under budget. I'll be using Laurens (GREENHIVE eco) again. Reliable. Provide a very fast service. Suggested better approach based on the project to save costs. Highly recomendable. A professional, reliable and collaborative service to work with. very quick and detailed report...done in two days for a very good price. Great service. Would definitely use this company again. Laurens, I wish I could give you as much stars on Google as you managed with the energy rating :-) Great work. and we'll be using you again in the future. Professional and innovative to ensure the best outcome. Non-standard designed ancillary dwelling with Rammed Earth (uninsulated) walls. Performance based alternative solution assessment. Very quick turn around, easy to communicate with, no fuss. No hesitation in recommending Laurens and will use his services again. Laurens is very efficient in every request and always happy to help. Highly recommend his services! A very knowledgeable and extremely helpful company . Laurens provided expert advice and support relating to energy assessment of our project. Also was happy to take multiple calls from me and run a number of scenarios to help us obtain the best outcome. Highly recommend this company. I used GREENHIVE eco via Baumhaus residential engineer surveyors. Laurens really helped me in understanding how to achieve a 6 star energy rating on an old federation building with extensions. The report was presented in a way that will help me source the right materials and obtain my permit and also sell my house in the future. Very professional and totally recommended. Copyright © 2017 GREENHIVE eco, - All Rights Reserved.